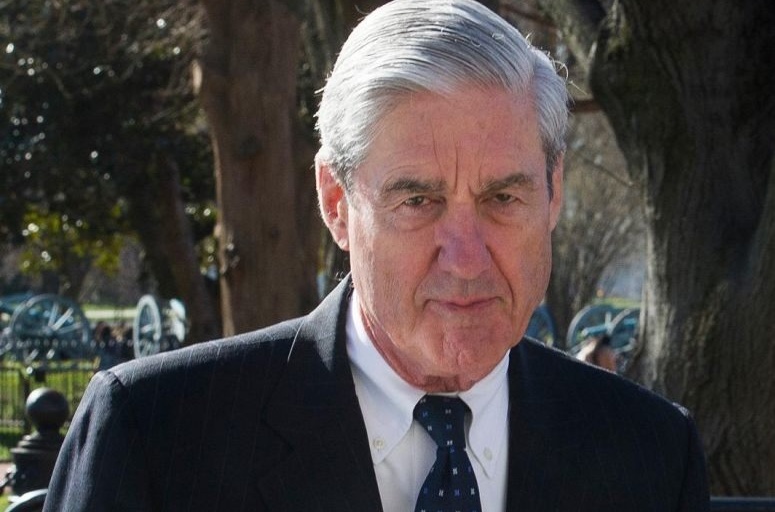 Special Counsel Robert Mueller — When will his report see light of day? In the latest Political WorldView podcast, regulars Adam Quinn and Scott Lucas discuss the political spin around the Mueller Report on Trump-Russia links, with Attorney General William Barr providing the cover for Donald Trump and his allies to falsely claim “EXONERATION”. We explain how Barr obscured issues such as collusion — rather than conspiracy — between the Trump campaign and Russian officials and obstruction of justice by Donald Trump. We discuss the political consequences, for Trump and for Democrats, and what happens if the White House is unable to block publication of the full report.